Pool and beach activities with varied and restful programs. Towel service, Life Enriching, Pilates, aqua gym, nature walks and yoga, Spanish and tennis lessons. Located in the Spa area. Provided with night lighting and professional instructors if necessary (09:00 - 17:00). Located in a natural ecological setting. In renovation process. 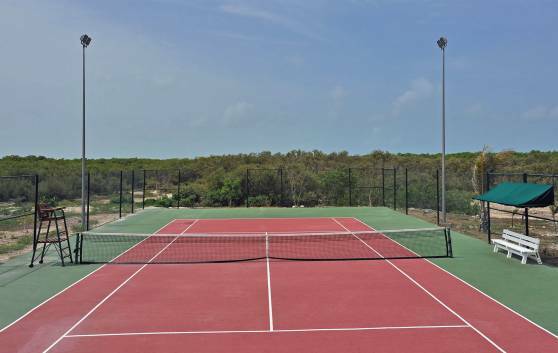 Clients can use the tennis courts at the Meliá Cayo Santa María Hotel.